Everyone's favorite cookie bar is ready to chill. 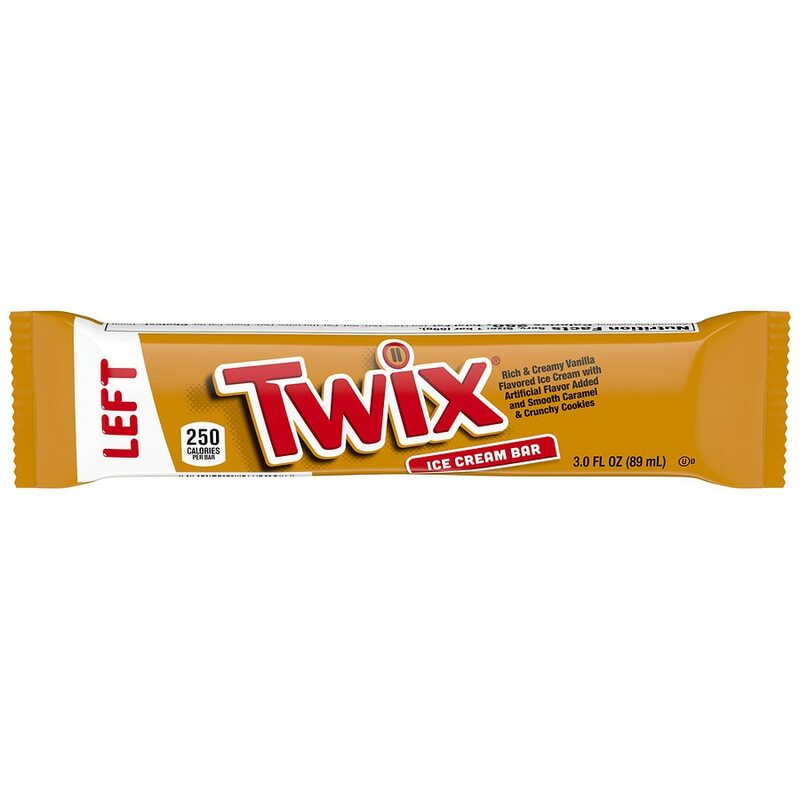 TWIX Ice Cream Bars are made with rich, creamy vanilla ice cream layered with smooth caramel and crunchy cookie to give you just the right combination of chocolate, ice cream and crunchy deliciousness. Also try SNICKERS, MILKY WAY and M&M's Ice Cream Bars to get a taste of all of your favorite chocolate brands in ice cream. ALLERGY INFORMATION: MAY CONTAIN PEANUTS..